U.S. chocolate maker Mars says it's recalling candy bars and other items in 55 countries after plastic was found in one of its products. 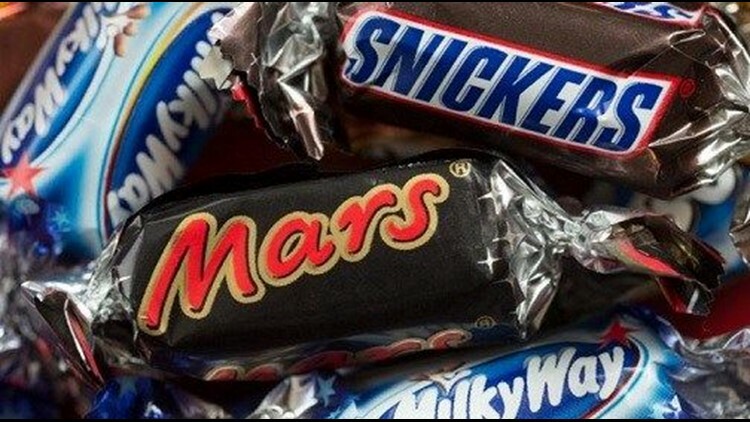 BERLIN (AP) — U.S. chocolate maker Mars says it's recalling candy bars and other items in 55 countries after plastic was found in one of its products. Roel Govers, spokesman for Mars in the Netherlands, told The Associated Press on Tuesday that the recall affects 55 countries but didn't immediately provide further details.